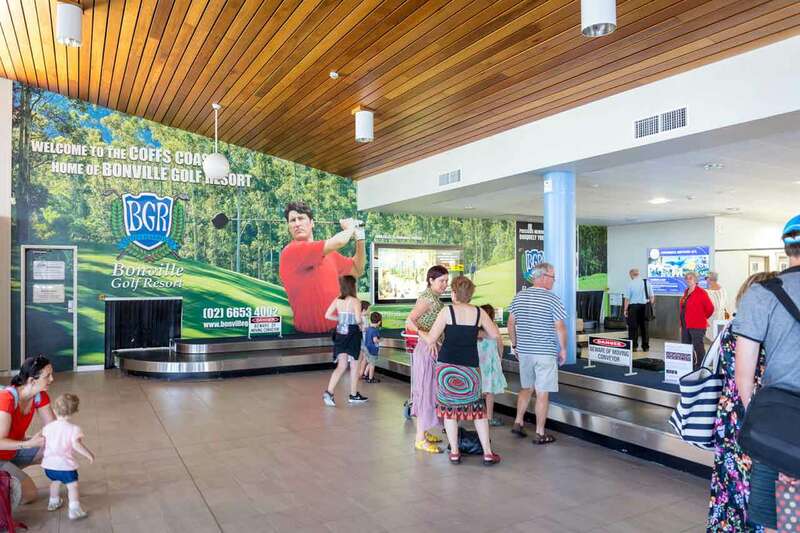 The busiest and largest regional airport in New South Wales, Coffs Harbour is your gateway to the wonderful activities and adventures awaiting discovery within the surrounding area. With direct access to Sydney, Melbourne, daily services to Brisbane with Fly Corporate, and Newcastle with Pelican Air. 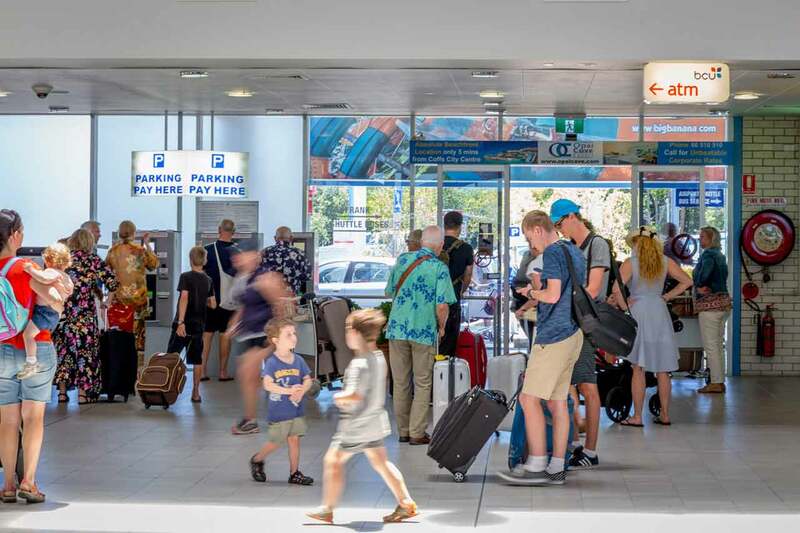 As well as connections from around the world, the airport provides ease of access for local frequent flyers, business corporates and convenience for holiday travellers visiting charming Bellingen, scenic Dorrigo and the spectacular beaches of Coffs Harbour. 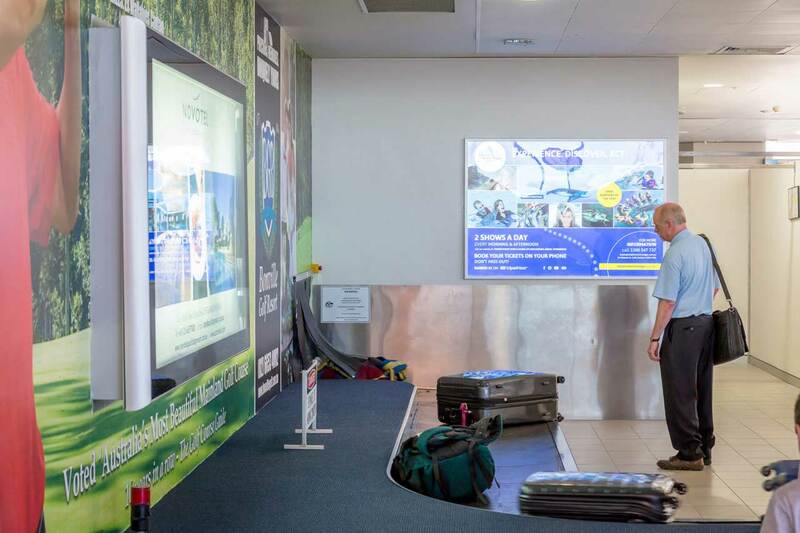 Get in touch to learn more about Coffs Harbour Airport Advertising.